An on-going project initiated by founders of altermodernists.com. Artists collect inspiration and feelings from people who lives or works in a certain district, then extract and transform the special element for presentation. 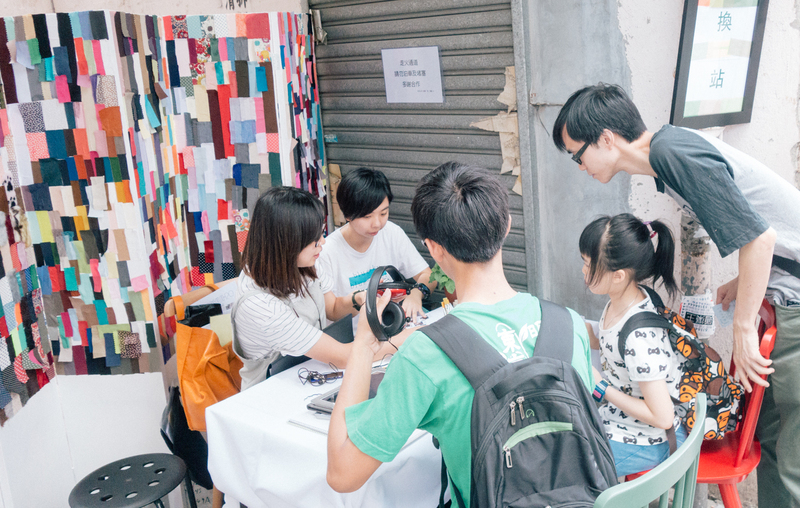 A dedicated booth will be setup for exchange, people can come to the booth to experience the feelings of locals and share their own. 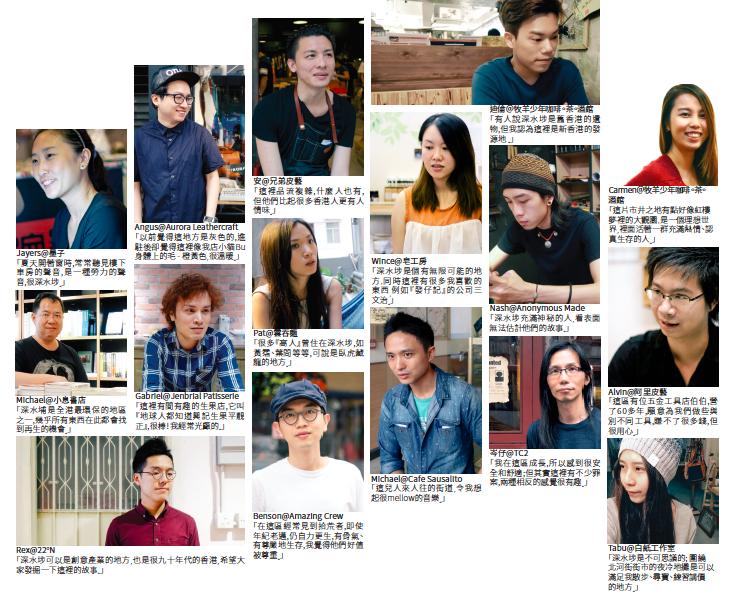 Over 20 people, including artists and owners of stores in Shamshuipo were interviewed, where their feelings and inspirations drawn from the area were collected. Visitors can share their own stories in exchange for the locals’senses.